My Personalised Clothing are industry specialists in personalised workwear! Customise your own workwear to promote and grow your business. Add your own logo to work polo shirts, t-shirts, sweatshirts and hi-vis vests to create the perfect personalised workwear. Our simple to use online designer allows you to add text, images and logos to any item of clothing, you can use it to create custom work tops and jumpers. Orders over £50 qualify for free UK delivery, there is no minimum order for workwear - just create, order, wear! 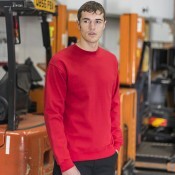 MPC offers workwear of the highest quality, we stock garments provided by industry recognised brands such as Portwest, Fruit of the Loom, RTXTRA, Gildan, Russell etc. 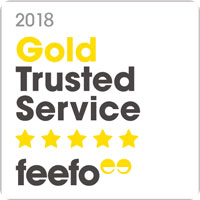 so you can be sure of quality and service! 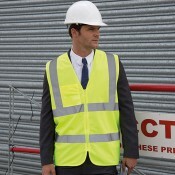 Use are online designer to create your own workwear today!